I know that wedding planning can be a daunting task and sometimes you just want to quit. So, to help keep your spirits up and focused on your why, I'm deviating from the usual tips and tricks for wedding planning and, instead, giving you some food for thought to help keep you motivated. Listen, budgeting, researching how much things cost, and deciding on what to spend are unfortunately all things that must be done when planning a wedding. And while most of you don’t find it fun, you know, or will soon find out, that it’s a necessity. Everyone knows how important it is to have a good foundation. Without a solid foundation, anything that’s built on top of it will surely come tumbling down. This applies to pretty much everything, right? A relationship, education, your home, and the list goes on and on. Well your wedding is on that list too. Your budget is the foundation of all of your wedding decisions. You can’t plan a wedding if you don’t know how much money you have, how much things cost, and how much you are willing to spend on those things. This is why creating a budget is the very first thing you should do before you begin to plan your wedding. I know it can be stressful and overwhelming, but I want to give you some encouragement and tell you that YOU CAN DO THIS! You just have to do one thing at a time. Don’t look at all the steps at once. Conquer them little by little only focusing on the step you are currently on. Think about it this way. Although your budget is not the most fun part of wedding planning, it is the most important. And it is also one of the first things you will do. So, getting the most important thing, and probably least fun thing done first allows you to enjoy all the other more exciting parts of wedding planning. Your budget is the blueprint to your entire wedding planning journey. Once you detail it and pin point exactly where every dollar you have available to spend is going, it makes the other tasks much easier and more enjoyable. You will know exactly how much money you have to spend on each vendor, so you can narrow your decisions. Creating your budget doesn’t have to be difficult, but it does need to be realistic. So, dedicate just one day to getting your numbers organized and researching the cost of wedding vendors in your area. This is the tough part. Get it done and over with so you can enjoy the rest of your wedding planning journey. i have created a guide just for you for the first things to do after you get engaged. do these things one step at a time so you can hit the ground running towards the next part of your journey! ... then you can hit the ground running towards the next part of your journey! Thank you for your interest in Adesuwa Events! Now check your email to download your guide. The purpose of this blog is to give some guidance and direction to all of those engaged couples out there who have the desire and want the experience of planning their own wedding. I will give you real, practical advice that you can put into action to start, continue, and complete your wedding planning journey. After saying yes to the “Will you marry me?” question, our brains (particularly for us women) tend to go right into wedding planning mode. When most couples get engaged, their focus is usually very short sighted. They spend all their time and energy planning for a beautiful wedding, and fail to plan for their marriage. We’ve spent a lot of time talking about wedding planning, so today, let’s talk about marriage planning. There are many tasks and to-do’s that couples are reminded of while they are in the middle of planning their wedding. But there is one very specific thing that has been omitted from the checklists and to-do lists out there. Sure, its mentioned in a very casual way, but the emphasis on its importance is lacking. DO YOU YOU FEEL A PROPOSAL COMING? LOVE is in the air and engagement rings are popping up everywhere! Now some of you haven’t been asked that special question just yet, but you can feel it coming. You find yourself bracing yourself every time your partner asks you to go to dinner, or bends down to tie his shoe. You may not know the exact moment it's coming, but you will begin to notice things in his behavior or in his conversation. So, these are just a few things you might want to start to think about when you feel a proposal is on the horizon. Marriage, on its own, is a huge transition for most people. And the first year is hard enough without adding the burden of debt from your wedding. So, why not start your marriage off on the best foot possible and have a debt free wedding! There are so many questions that come up from engaged couples and their families and guests. They don't always require long explanations, so this is a “Frequently Asked Wedding Questions” series that I'll do every so often to answer some of those burning questions. Today's questions are all about wedding planning and money. If you are newly engaged and are in the thick of deciding how much money to spend on your wedding, but you also have debt, you are not alone. Many couples are in this exact situation. But the difference between you and them is that you are being smart to even ask this question. So, if you are in this camp, I’m going to breakdown exactly what you and your fiancé need to do to pay for your wedding while being in debt. There are so many questions that come up from engaged couples and their families and guests. They don't always require long explanations, so this is a “Frequently Asked Wedding Questions” series that I'll do every so often to answer some of those burning questions. Today's questions are all about your wedding photography. So, you're thinking about the style of your big day and realize that whatever style you choose will dictate how your guests should dress. So, in this post, I’m breaking down the wedding attire mystery. This will give you an understanding of how you want your guests to be dressed and what attire verbiage you want to include in your invitation suite, so your guests know exactly what the appropriate attire is for your wedding celebration. There are so many questions that come up from engaged couples and their families and guests. They don't always require long explanations, so this is a “Frequently Asked Wedding Questions” series that I'll do every so often to answer some of those burning questions. Today's questions are all about your guest list. 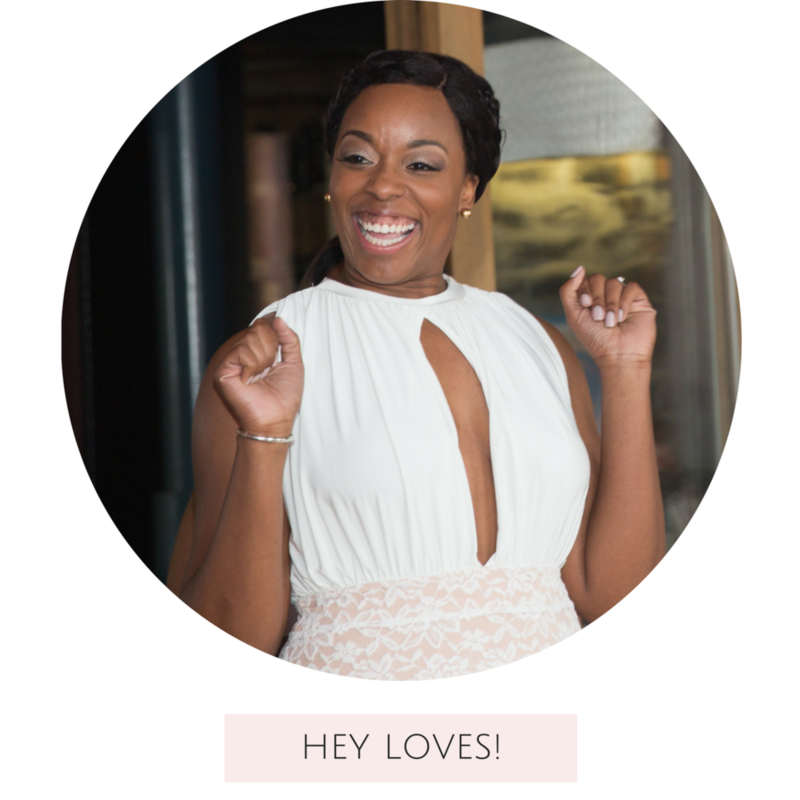 I am the owner of Adesuwa Events, a New Orleans based wedding consulting business where I provide intentional guidance and direction to couples who desire to plan their own weddings. I'm a New Orleans girl who lives for a good festival with amazing food (usually CARBS) and good music. 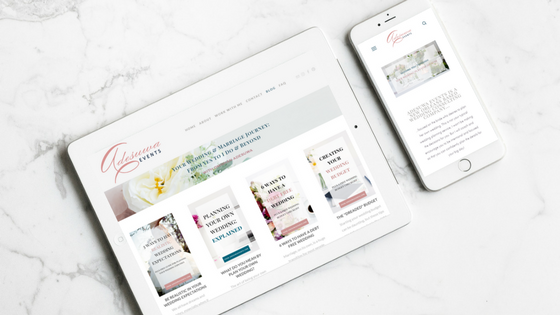 My mission is to help bring fulfillment and provide guidance to all of you couples going through your wedding planning journeys while preparing for a marriage that is more memorable than your wedding. Recently engaged and wondering what to do first? No worries, I've got you covered. Use this guide and you will be well on your way to wedding planning bliss! Thank you! You are on your way to having a beautiful wedding planning journey. Now be on the look out for all things WEDDINGS + MARRIAGE to help guide you and get you through this precious time in your life!